What is freedom and why do we long for it? 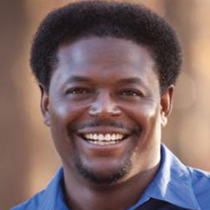 Join Pastor Derwin Gray to find out how you can experience real and long-lasting freedom. Why Am I So Unfulfilled?